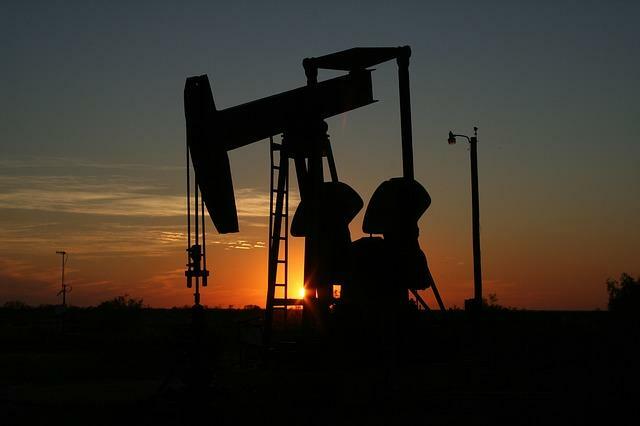 OKLAHOMA CITY (AP) — An Oklahoma City economist who studies the state's energy industry is predicting a significant slowdown in the coming year as a result of falling crude oil prices. Dr. Russell Evans released his regular Energy Index report on Thursday that shows the first energy industry decline in eight months. The index measures the state's oil and gas industry and is a joint project of researchers at Oklahoma City University and industry trade groups.